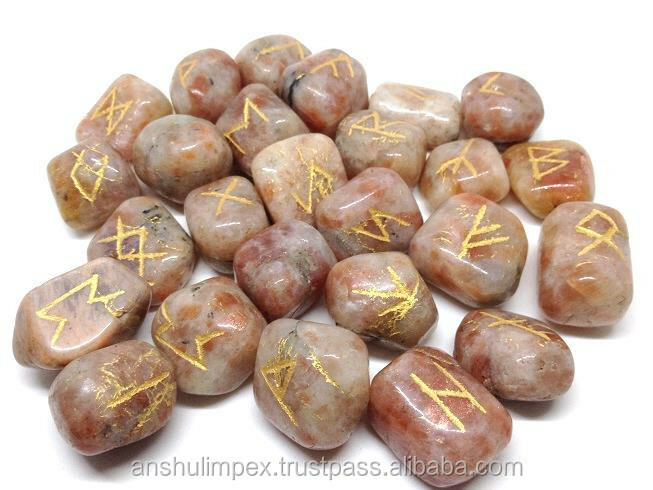 Wholesale Sunstone rune sets, runes stones, wholesale runes. 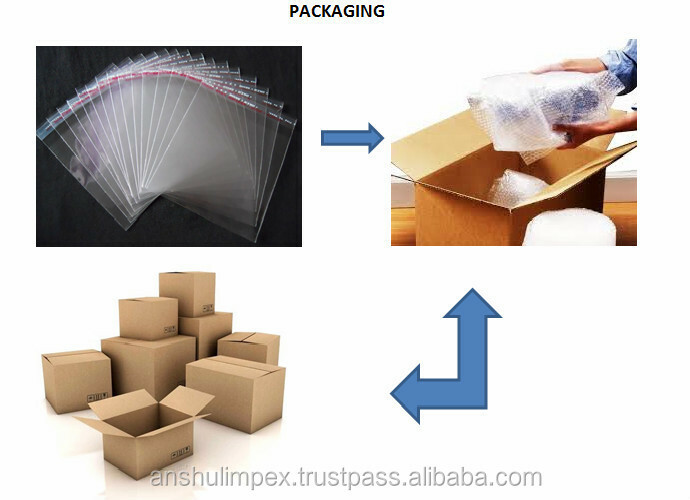 The product is first packed in OPP bags. They are then packed in Carton boxes, ready for shipping. 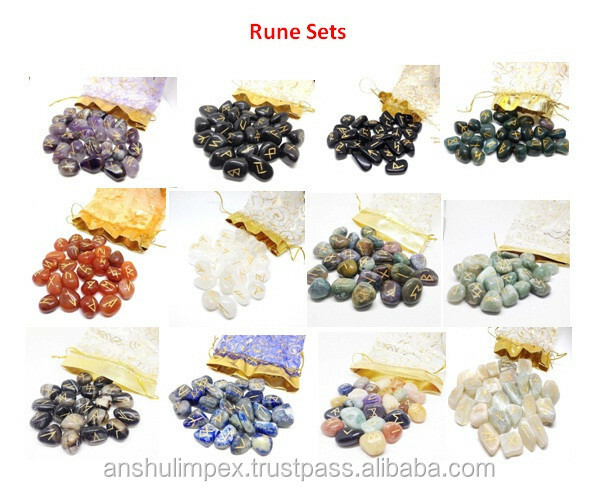 These Tumbled Rune Sets includes 25 pcs and a stylish pouch. 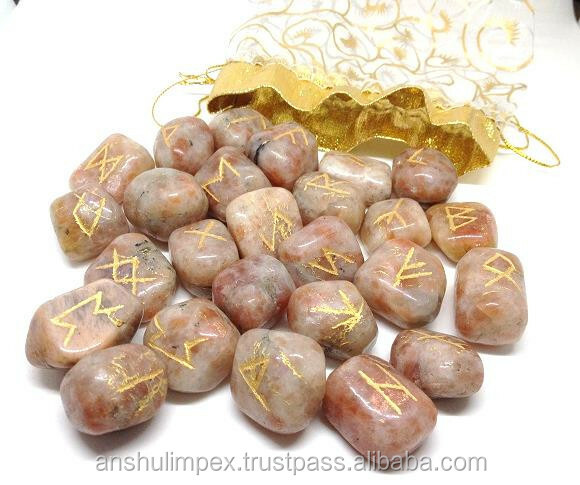 Runes are an ancient Germanic alphabet, used for writing, divination and magic. Each Rune contains a symbol. Each symbol has a meaning. You can utilize the Runes as a divination tool by using what is called "casting". Think of a question. Be very specific and clear. Focus on this one, specific question. When you are ready, the Runes are cast. Once the Runes are cast and settled, you can begin to interpret the symbols as they pertain to your question. The Runes may fall right side up or upside down, face down or face up, etc. "Runic divination or "rune casting" is not "fortune-telling" in the sense that one actually sees the future. Instead, runes give one a means of analysing the path that one is on and a likely outcome. The future is not fixed. It changes with everything one does. If one does not like the prediction, one can always change paths." Paid Samples available. Shipping to be paid by buyer. Packing will be done OPP bags and then wooden carton boxes. Shipping will be done by EMS or FedEx. 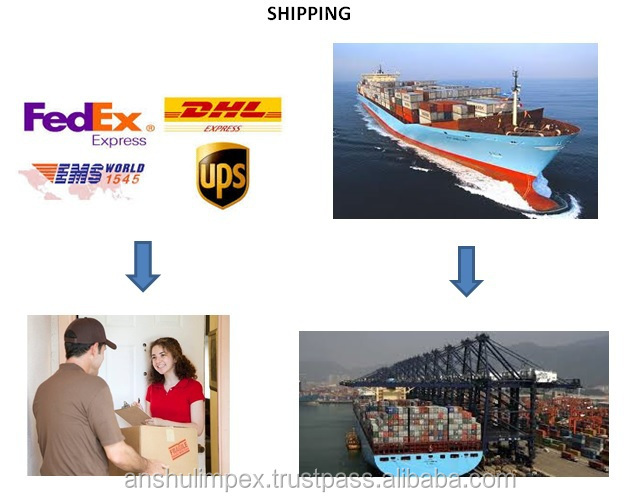 For large quantities, sea shipping will be done. 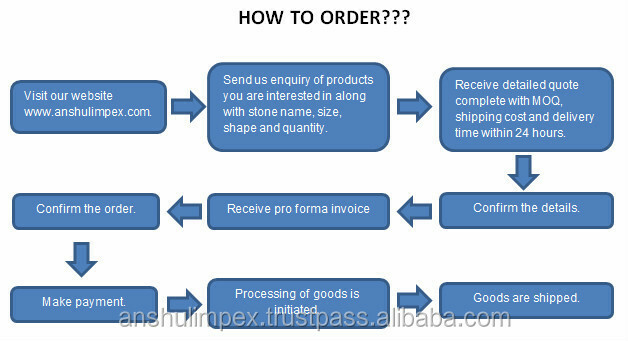 Within 7-15 days from the date of deposit of payment. Rest depends on the quantity. 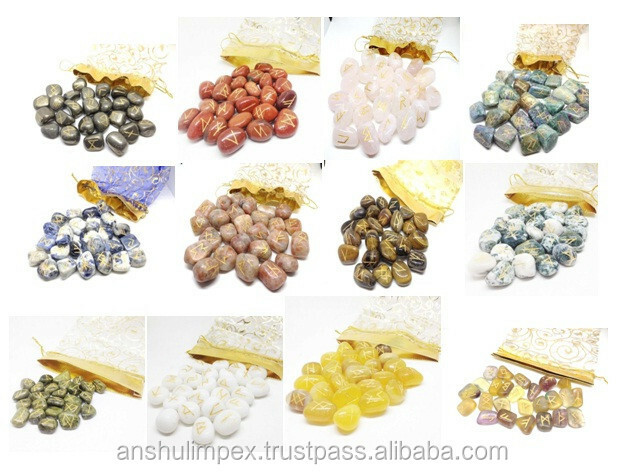 ANSHUL IMPEX has been in the business of healing products, gemstone carved products, tumbled stones and various kinds of semi-precious gemstones for the past 5 years. Currently, we can assert and affirm our ability to manufacture and supply huge quantities of healing and reiki products, tumbled stones and a varied range of semi-precious stone articles. We can testify with the aforementioned events that it is our splendid dedication and profound effort that made us an embodiment of growth. Needless to say, our vision is to emerge as the most qualitative supplier, excelling in quality and commitment and catering rightfully to the exceeding and escalating need of our esteemed customers that include Wholesalers, Retailers, Metaphysical & Crystal Shop Owners.